Aromatherapy is the practice of using naturally extracted essences of aromatic plants to promote the health and well-being of the body, mind and emotions. The essences are known as essential oils and contain the vital life force of fragrant botanical plants. Pure essential oils are the key to success with aromatherapy. They can restore, balance and bring harmony to the body and mind, while adding depth, dimension and definition to an individuals life. The use of pure essential oils charachterises and distinguishes true aromatherapy, which always substantiates the work and supports the intentions of pioneers in aromatherapy. Each oil has its own unique healing properties and fragrance. The essences are volatile and will evaporate without trace if left open to the air. They do not disolve in water. Several oils are often used in combination to promote healing on different levels – physical, mental and emotional. They work by the absorption of minute quantities or the oil through the skin and also through inhalation of the aroma. Aromatherapy stimulates the immune system, strengthens resistance to disease and helps to combat infections. It is especially helpful for women’s problems – PMS, menopausal distress. It aids digestion – eases constipation and abdominal spasm – and optimises the functioning of respiratory system – helps with coughs, tonsillitis, and sinusitis. It eases muscular aches and pains and promotes muscle relaxation and tone. By improving circulation and lymphatic drainage it helps to eliminate cellulite and toxins from the body. 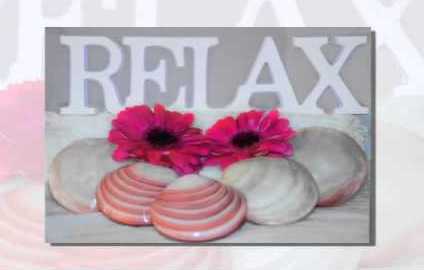 Aromatherapy can lower blood pressure, reduces stress levels, will combat insomnia and other stress related disorders. It can alleviate tension headaches and helps to deal with different emotions, such as anxiety, mild depression, grief, etc. 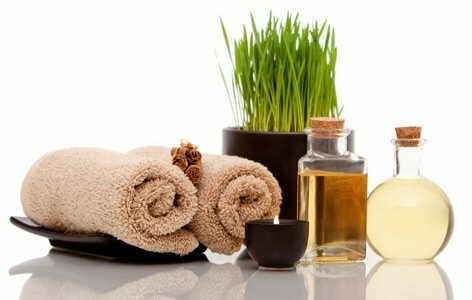 Many essential oils are also superb skin care agents – balance sebum and tones complexion – and can heal athlete’s foot, cold sores, ringworm and scabies. They can be used in hair and scalp formulas to improve the circulation of the scalp, prevent dandruff and promote healthy hair growth.